​Camille Serisier is a visual artist based in Brisbane, Australia. Trained as a scenic painter for Opera, Theatre and Ballet - Serisier’s practice centres around her playful tableau vivant photographs, idea drawings, films and interactive installations. Through these ambitious and elaborate works Serisier uses the veil of playful absurdity to enact positive social change through storytelling. 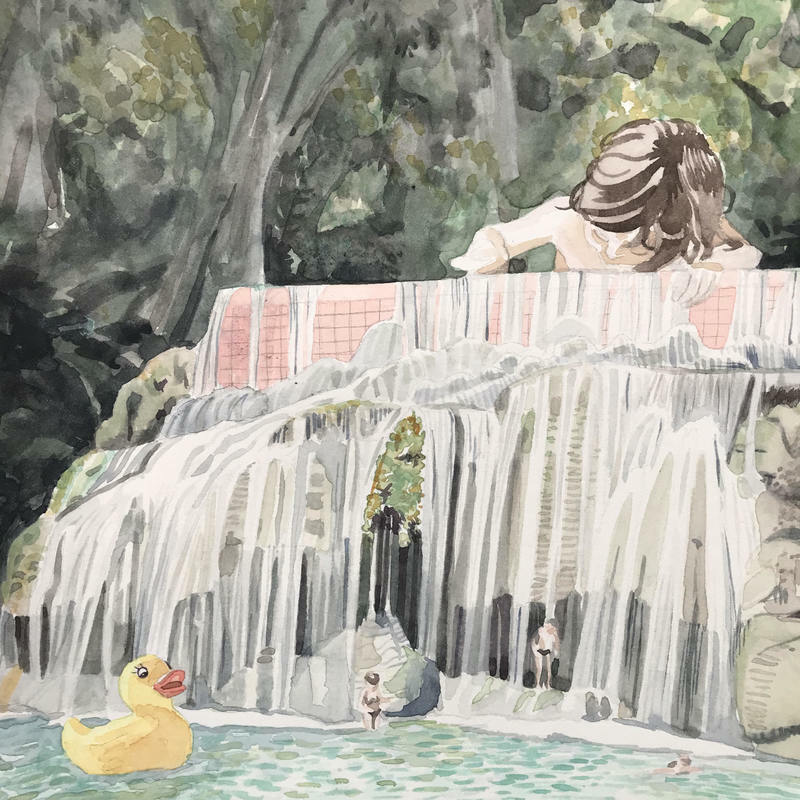 By exploring dominant cultural narratives about the feminine and nature Serisier reassembles selected fragments to create unreal and fantastic works that depart dramatically from their original context. The results are rich with references to mythology, religion, art history, pop culture and contemporary political events, merged together in a humorous manner that belies their serious conceptual intent.